Please join us at Abundance Wellness Center (325 John Knox Rd, Building T, Tallahassee, FL 32303) for a week of ashtanga yoga. Heather will teach Monday-Friday a self-led mysore-style practice. If you’ve never practiced mysore-style ashtanga, you can read about how it is practiced in traditional form in Mysore, India here. Mysore is a guided self practice. This is a personal teaching style designed for your background in yoga. All skill levels are welcome (including beginners!!) — the studio will be open and available for you to come at your convenience from 6 am to 8 am (please arrive no later than 7:15 am). If you’ve only practiced ashtanga with a teacher providing cues for each pose, this practice is different in that teachers guide you to practice by memory. On Saturday (the 14th of April) Heather will teach a guided primary series class from 7:00 am – 8:30 am. Heather started her journey in yoga during her last year of college, in 2007. After graduating she made her first trip to Mysore, India in 2008 to practice at K. Pattabhi Jois Ashtanga Yoga Institute. Ever since, she has continued her travels and studies to Mysore, to practice under her teacher R. Sharath Jois and assist him at the main shala. In 2012, Heather was blessed upon receiving Authorization from KPJAYI. Over the years, Heather developed three Mysore programs in the United States (Florida), and lately she has been teaching in Indonesia, Thailand, The Philippines, Vietnam, Malaysia, Taiwan, Spain, Switzerland, Turkey and around the USA. Heather is known to share her love for the practice. Her teachings are in a safe, gentle but firm way, that acknowledges every student’s capabilities in order to start a process of self discovery. It is an honor for her to pass along this sacred practice. **If you plan to pay when you drop-in, cash is preferred. If you plan to write a check, please address it to Dawn Carr. 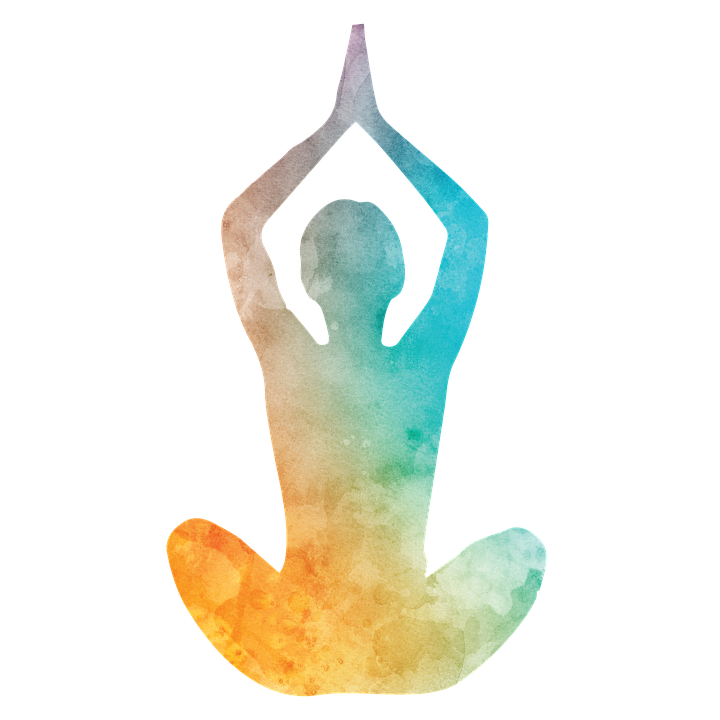 The mysore classes and workshops will be held at Abundance Wellness Center (AWC), which is located at 325 John Knox Rd, Building T, Tallahassee, FL 32303. Turn into the office buildings at the stop light opposite Trousdale Aquatic Center, and when the road ends, AWC is located on the left. You can drive down the driveway to the back of the building where there is a parking lot. Enter through the back gate.